Sammy came to be with us on Sunday, February 26, 2012. 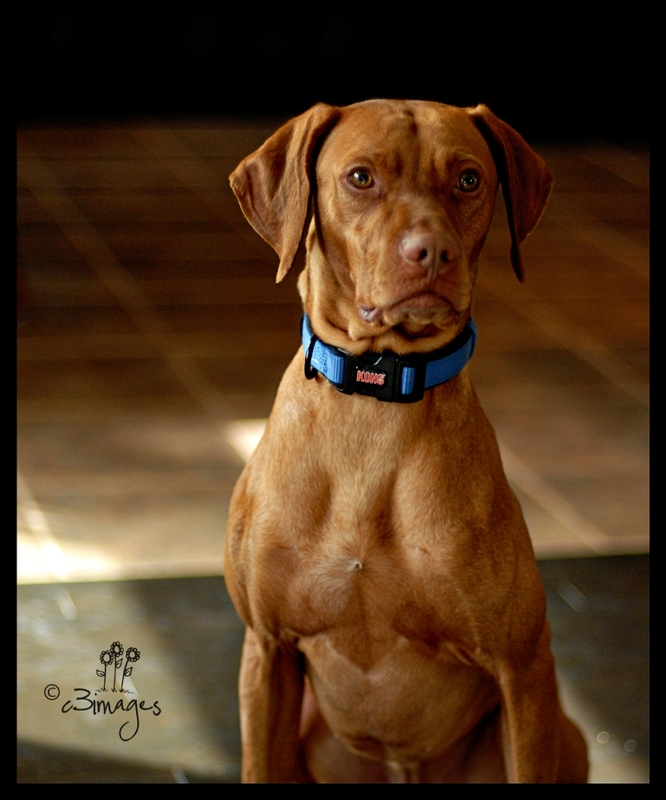 He is a two and a half year old registered Vizsla that decided he wanted nothing to do with being a bird dog… he just wanted to love someone. I went 2 Sundays ago to meet him. I had this delusion in my head that they were going to let him out of his crate, the music would start and he would run straight to me, knocking me over and licking my face, all while wagging his tail ferociously. He wanted nothing to do with me. He ran everywhere but towards me, pulled away whenever I attempted to pet him, and generally had his tail tucked between his legs. But he was beautiful. Sleek and agile, he was obviously in good health. He showed tremendous affection for the handler that had been working with him for the past while – and I had a feeling that if given the correct circumstances, I could develop that same bond with him… after all, they’re not called “Velcro Dogs” for no reason right? Hubby and I had been back and forth between adult “started” dog, or puppy. I wanted a puppy because I wanted to know it’s history, be responsible for it’s socialization, plus puppies, by nature, are much more instantly accepting of children than adult dogs. I wanted a started dog because, if you find the right dog, you can skip housetraining, crate training, and socialization altogether! What more could you ask for!? I have to be honest; I was nervous when I first thought about bringing Sammy – “Soul Man” was his name at the time – into our home. I didn’t want to have a dog around that was nervous of children, given that there will be a minimum of 3 around at any given time. I’ve heard nightmare stories of people adopting pets that they absolutely fall in love with, but they never warm up to their children, and as a result, they have to return them to the shelter/breeder/wherever they got them from. I didn’t want that sort of heartbreak. I spent 2 hours with him that day. Monster came with me (so I could see his reaction to a little person) and by the end of our visit, he was letting Monster pet him, and was allowing me to walk with him. Given the fact that he is not leash trained formally, this was a huge step. They showed me how wonderfully crate trained he was – every time we walked by it, he would go in and sit down. I decided that while he would definitely be more work than I was looking for, he would be happy with us. Plus, puppies always sell… an adult dog isn’t usually something that people go looking for. I’m going to try to chronicle my journey as I attempt to train this newest boy in my house. What was I thinking? I should have gotten a female. I’m completely outnumbered here. We’ve already had some major breakthroughs. It’s only been 7 days and already Sam is walking calmly on a leash – not choking himself at the end of it anymore – and sitting on command, which he didn’t know at all when he came to us. Look Mom! I can sit! 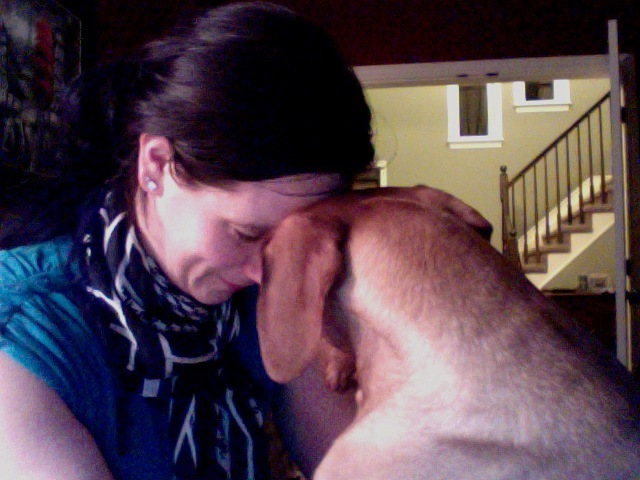 This entry was posted in Life with Sammy and tagged dog owners live longer, Onpoint Vizsla, Sammy, welcoming a dog by Lindsay. Bookmark the permalink. I really hope that he is a good fit or all of you. I’m sure that it will take both him and all of you a little time to adjust. 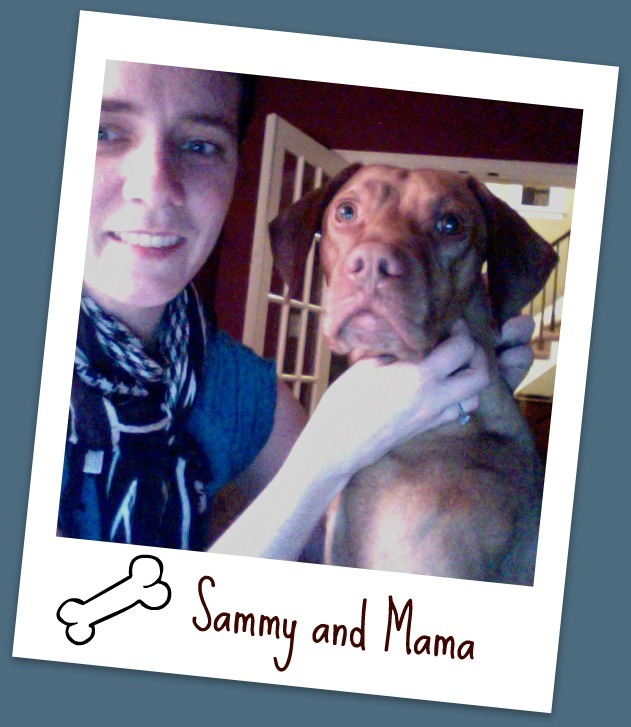 The Sammy portrait in the sidebar is lovely. thanks! 🙂 He was demonstrating his “sit” skills… he’s getting pretty good at it! Oh, I love him!! He’s so handsome. Isn’t it exciting to begin a journey with a new pet? 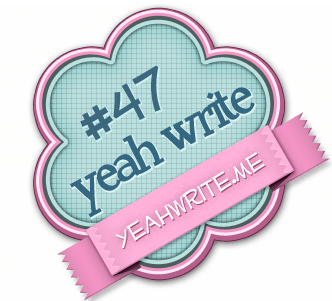 There’s that nervousness and newness that is just awesome and scary all at once. I hope Sammy’s homecoming continues to go well and that he fits in with the family great. thanks!! He’s doing well… thanks for stopping by! What a face! I’m not ready for a dog at ALL, but our block has dogs of all shapes and sizes that love my kids. So glad he’s adjusting happily. He is quite a looker, isn’t he? So glad he’s already becoming part of the family! Thanks Alison! We love him to pieces, he’s so much fun! He is, isn’t he? 🙂 But I’m a bit biased, of course..
Awwww, I love happy dog stories! Sammy is a beautiful boy! I love the part about him deciding he wanted nothing to do with being a bird dog. My dad used to do some bird hunting when I was young, and I can’t say I blame Sammy one bit! Ah, beautiful. My son somehow suckered us into raising service dogs, so I know what you’re going through. Love and work. But always worth it. Always 🙂 SO worth it. Preaching to the choir. My dogs are MY babies. I LOVE THEM. It’s been so long since I’ve had one, I forgot what it felt like to love one 🙂 He’s wonderful. He’s a beauty!!! I miss a dog in our house, sometimes! I’m so glad he’s starting to settle in. He’s beautiful! Thanks… he’s doing great 🙂 I’m very proud of him.